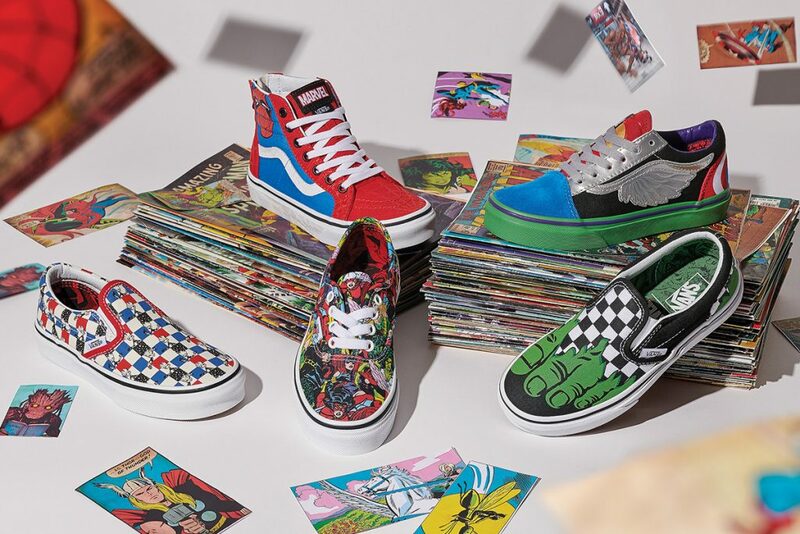 Vans and Marvel have joined forces to celebrate your favourite superheroes! 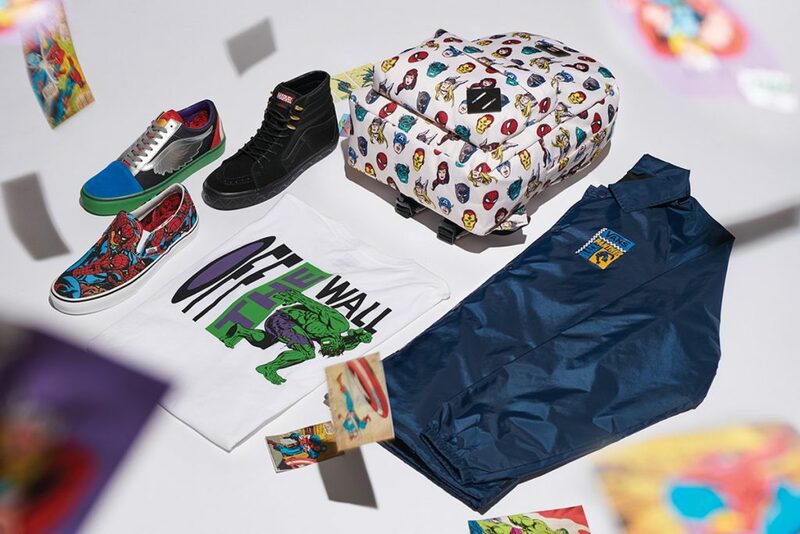 Fans are treated to a line-up of 70-plus styles, including footwear, apparel, and accessories, while also featuring iconic characters such as the Avengers, Black Panther, Deadpool, Iron Man, and Hulk. The selection of footwear comprises timeless silhouettes such as the Old Skool, Authentic, SK8-Hi, Classic Slip-On, and more. You can shop the full collection at Vans.com. They provide free 3 Day shipping for a single purchase of merchandise for delivery in the US, so sign up with us and get access to our US warehouse!